2 x units available. Unit 1 currently used as an office and unit 2 currently used as part office/storage and yoga studio (right hand side). Unit 1 - Gross Internal Area (GIA): 1,800 ft2 approx. Unit 2 - Gross Internal Area (GIA): 2,554 ft2 approx. 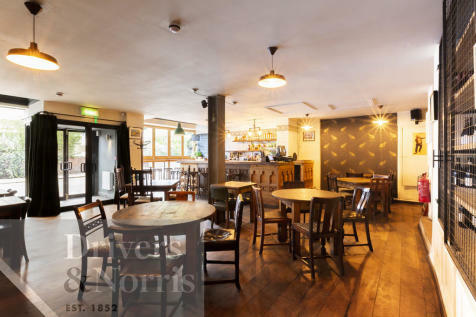 Superb double fronted restaurant / A3 Use Class premises ideally positioned in the heart of affluent Crouch End minutes from the Clock Tower. Ground floor lock-up shop formally, Odd Bins. Providing a sales area of 1,110 sq. ft. approx., rear ancillary of 274 sq. ft., mezzanine of 105 sq. ft. approx. and storage with restricted head height of 100 sq. ft. Internal width 17'11" Total: 1,552 sq. ft. approx. 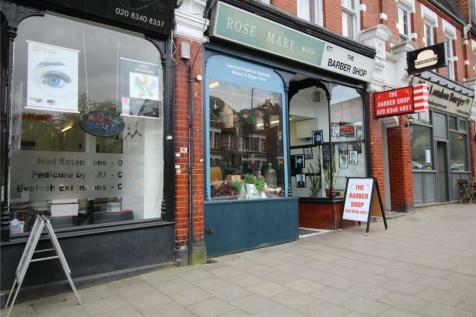 Former A2 estate agent comprising 450 sq. ft. front office area, a further 2 offices and ancillary to the rear which includes kitchen and 2 toilets. Benefits include rear side access, air conditioning and central heating. Total Gross Internal Area (GIA) approx. 1,270 sq. ft.
A large A1/A2 unit available on a New Lease is located on the corner of Tottenham Lane and Rathcoole Avenue, close to its junction with Church Lane. 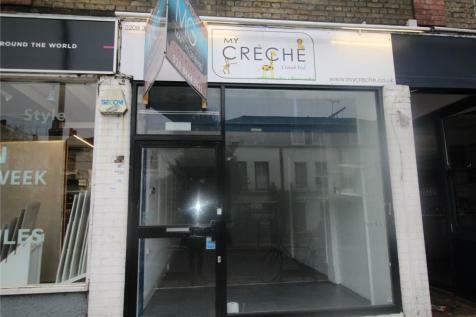 Ground floor lock-up shop providing a total of 1,140 sq. ft. arranged as follows: Retail area: 820 sq. ft. Ancillary and covered yard: 320 sq. 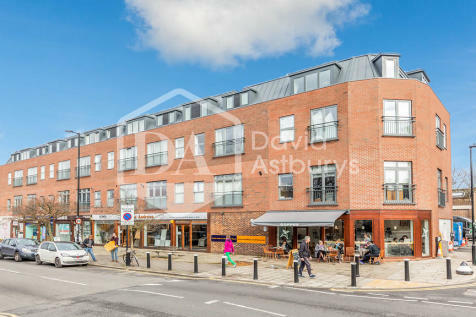 ft. Frontage: 12'8" widening to 17'6"
LOCK UP UNIT - A3 RESTAURANT USE Situated on the busy intersection of Priory Road, Park Road and Muswell Hill, this well-presented A3 lock up unit is offered to the market vacant and without premium. 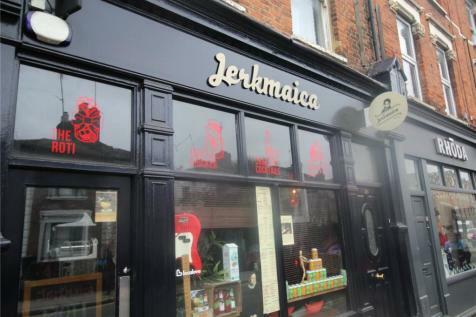 Situated on Tottenham Lane, Crouch End within walking distance to Hornsey Station. 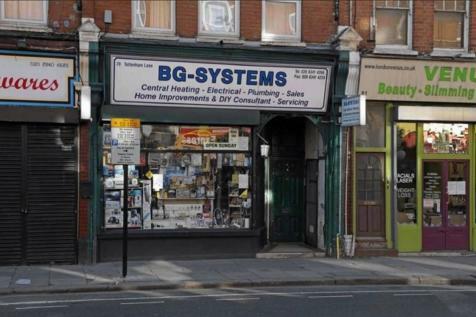 Conveniently located close to Wood Green and Hornsey. 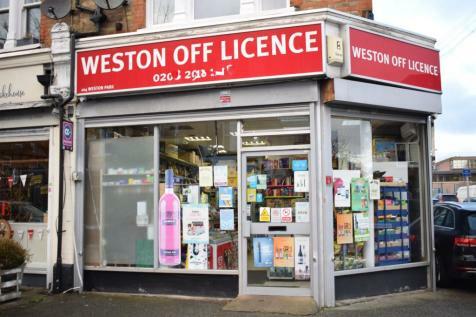 Ground floor local off licence providing approximately 600 sq. ft. in total. Benefits include w.c to rear, great corner position, high ceilings and forecourt to front. 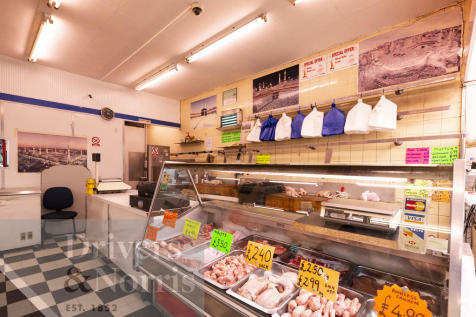 Retail/A1 Class Use shop available on a new lease currently trading as a successful butchers. 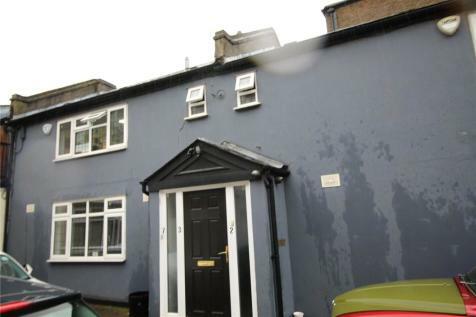 Positioned along a busy stretch of the road a short walk from Turnpike Lane Station and High Street. 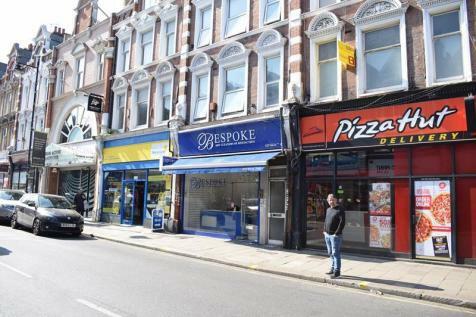 Ground floor former take-away unit providing the following areas; Frontage: 13 ft. Total area: 370 sq. ft. approx. Ground floor lock-up former nail nair shop providing approx 190 sq. ft. of retail area plus w.c. to rear. 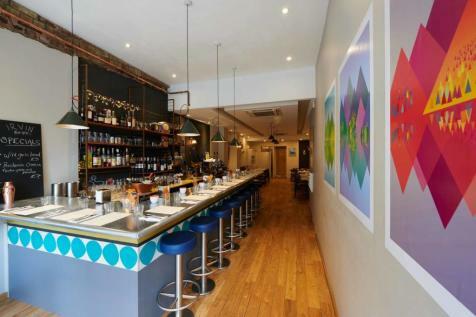 This A3 Restaurant is located a short distance from the clock Tower in Crouch End. This property has 35-40 covers and comes with an alcohol licence. 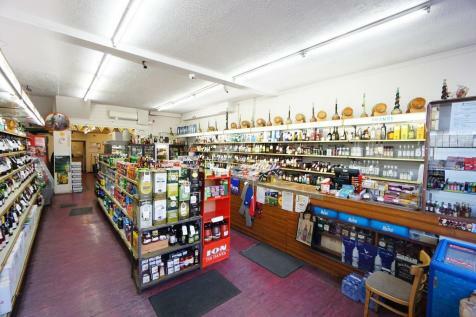 The shop consists of a Net Internal Area of 67.32M2 (725Ft2). 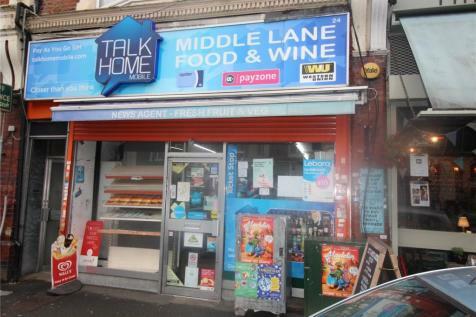 This A1 shop is currently trading as a News Agent/Off Licence /Grocer. This would suit a similar business if not to carry on with the same business. The Net Internal Area of the property is 49m2 (528t2) approx. 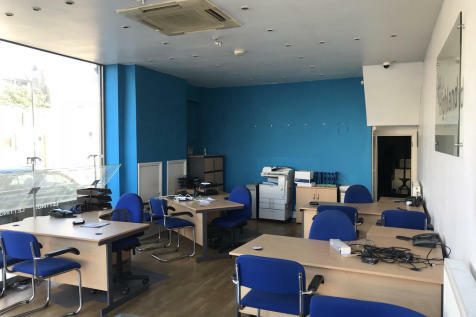 Impressive modern second floor office conveniently located just off Hornsey High Street within short walking distance of local transport links. Lock up shop with no premium available immediately. Office has recently been redecorated and the shop has been finished to a good standard. 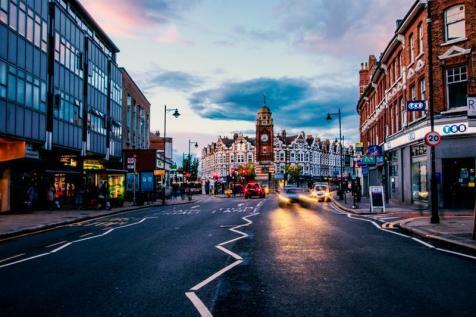 The office is situated on Hornsey Road and is located right in between Archway Tube N19 and Finsbury Park Tube N4.